2018 Acura TLX in Jacksonville, FL at Acura of Orange Park. 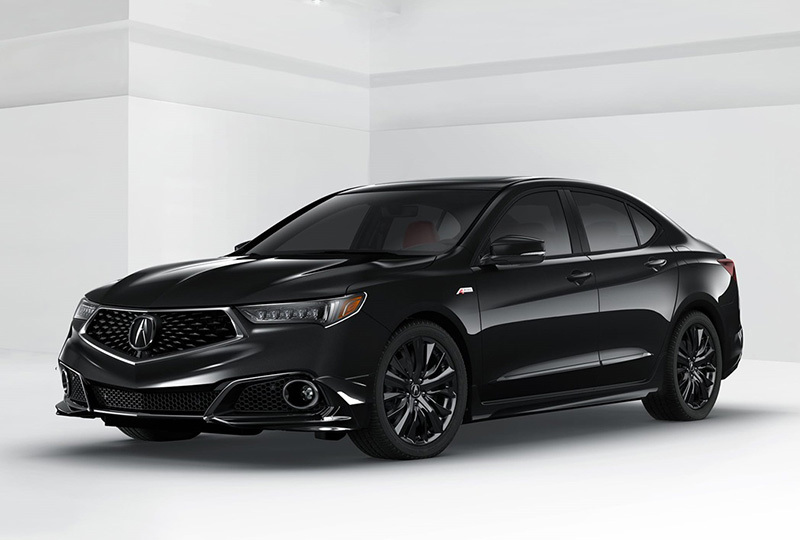 The 2018 Acura TLX from Acura of Orange Park in Jacksonville, FL, is ready to hit the road with its new aggressive body styling. The sporty design has bright Jewel Eye LED headlights and a luxurious power moon roof for your enjoyment. 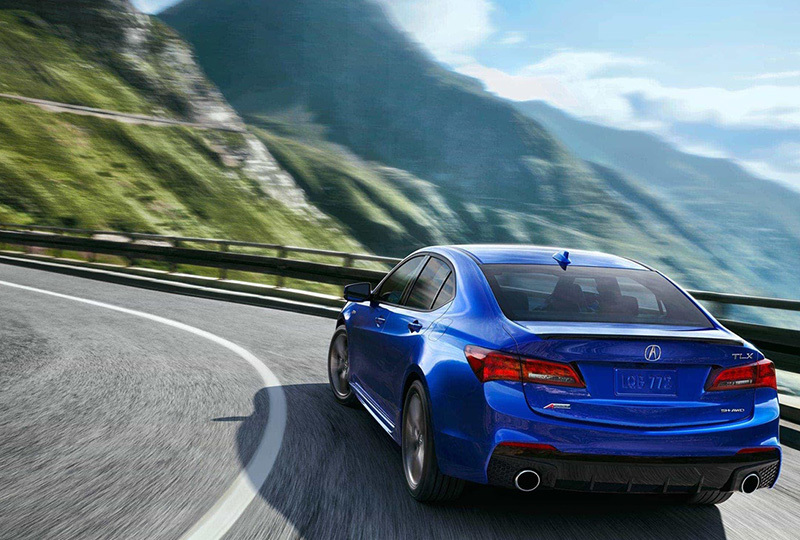 The available 3.5L V-6 engine is ready to power your 2018 Acura TLX with 290 horsepower. Take a seat inside and enjoy luxurious details and modern technology. Automatic climate control and heated front seats ensure maximum comfort. Apple CarPlay and Android Auto let you access certain smartphone apps, like navigation and music, with your compatible devices. Let friends tag along in the spacious cabin or make some extra cargo space by folding down the 60/40 split-folding rear seatbacks. Enjoy a multi-view rear camera with dynamic guidelines whenever you're in reverse. There's never been a better time to buy a new Acura! Our 2018 TLXs are waiting for you, and we've got deals you can't miss. Plus, new auto loan rates are at an all-time low. Call us today at 855-314-5737 to schedule a test drive or visit us at 7200 Blanding Blvd., Jacksonville, FL 32244. We look forward to seeing you in the 2018 Acura TLX you've always wanted! Using sensors, the available Super Handling All-Wheel DriveTM not only distributes power from front to rear, but also allocates rear power from side-to-side to help the car rotate into a turn. 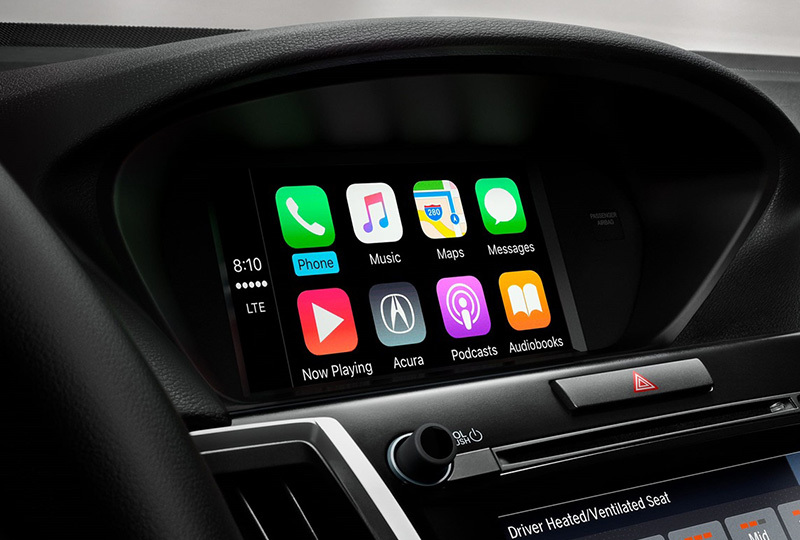 All TLX models are Apple CarPlayTM compatible. Just connect your iPhone (iPhone 5 or newer running iOS 7 or newer) to the USB jack, select Apple CarPlay on the touch screen and familiar apple application icons will appear on the navigation screen for phone use, accessing music or other audio sources, and even using Apple's navigation software. 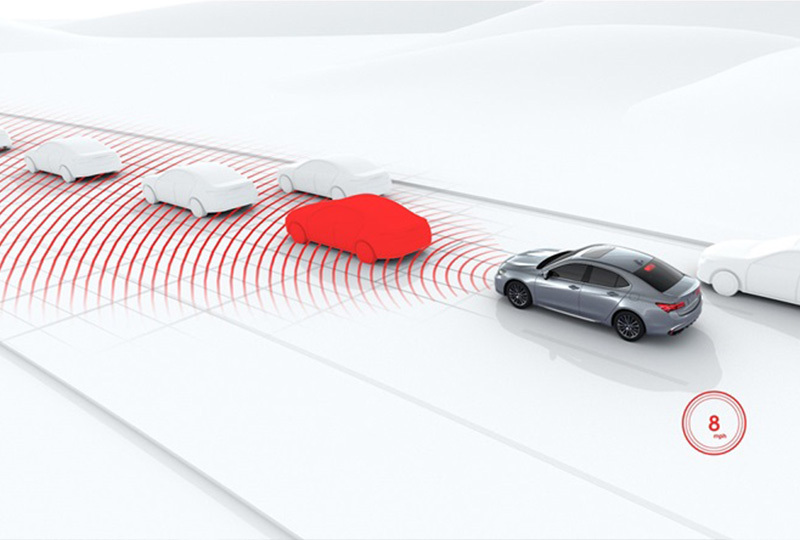 Our goal is to help create a zero-collision society, and the AcuraWatchTM suite of advanced safety and driver-assist technologies keeps us in line with that vision. It's designed to improve awareness, assist with avoidance and help mitigate impact.